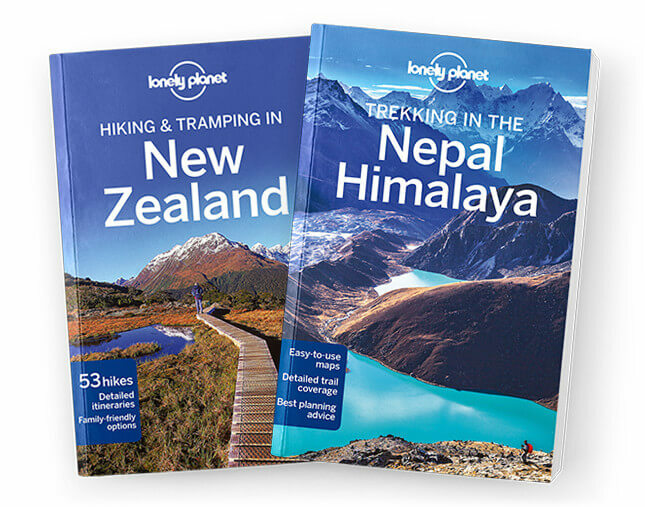 This is the Fiordland & Stewart Island/Rakiura chapter from Lonely Planet's Hiking & Tramping in New Zealand guidebook. Fiordland National Park is almost a byword for New Zealand tramping. Here you’ll find the track once billed as the ‘finest walk in the world’ and the greatest representation of Great Walks in the country. Coverage includes: Fiordland National Park, Milford Track, Hollyford Track, Kepler Track, Hump Ridge Track, Stewart Island/Rakiura, Rakiura Track, Towns & Facilities: Te Anau, Invercargill.